Best friends are the promise that everything will be okay. It is a simple and fulfilling joy to be with a buddy, to hold hands, to stand near each other, to smile at the same thing at the same time, to laugh together at the punchline, to be on the same wavelength, to be in sync without artifice. We all need buddies, best friends, companions, kindred spirits. And sometimes it is so nice to keep things light, to just be casual and relaxed in our relationships. I love it when friendship comes easily. 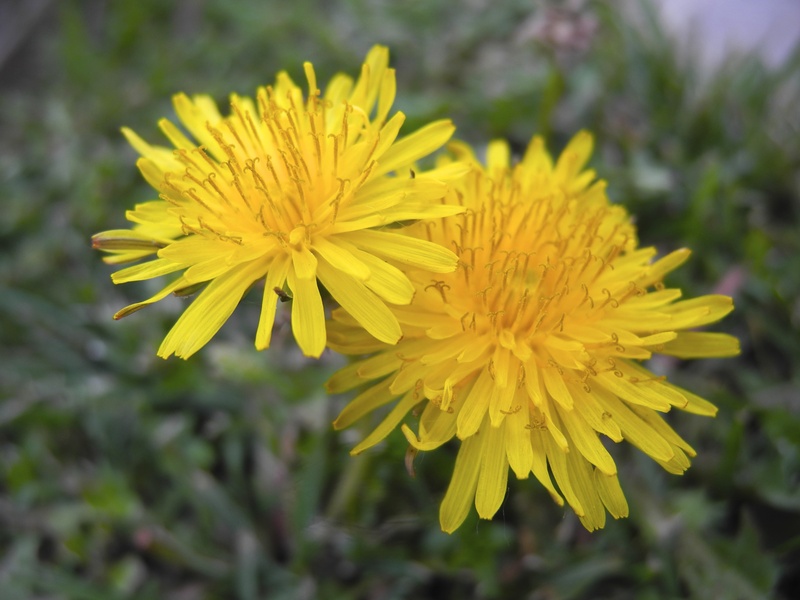 These two dandelion flowers have got it made, in the sun and in the shade! I hope your day is easy and sunshiny bright!